The all-new 2018 Honda Accord is on its way, and you can be one of the first to check it out at our Honda dealership in Fresno, CA. This sedan has been redesigned for the new model year, offering a bevy of fresh features and stylistic changes to make your daily drives more fun than ever before. The sophisticated look of the new Accord is complemented by its lower, wider stance, ensuring that you’ll turn heads everywhere you drive. 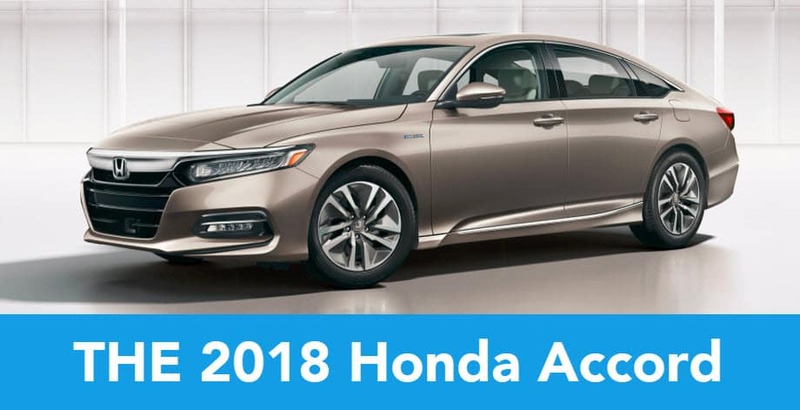 Whether you’re putting the spirited powertrain through its paces or enjoying the plethora of driver-assistive features that are available in this sedan, you’ll be very pleased when you test-drive the 2018 Honda Accord at Clawson Honda of Fresno. When you pop the hood of the 2018 Honda Accord you’ll find a standard 1.5-liter engine, but for a more thrilling ride, you can upgrade to the 2.0-liter Turbocharged 4-cylinder engine. A 6-speed manual transmission comes standard, or you can opt for the available 10-speed automatic transmission for smooth acceleration and performance. If you’d like to save money at the pump while reducing your carbon footprint, consider test-driving the 2018 Honda Accord Hybrid. This hybrid sedan uses a two-motor hybrid powertrain that will keep you driving uninterrupted for miles and miles. Slide into the driver’s seat to discover a cabin that was designed with you in mind. The 2018 Honda Accord provides maximum peace of mind with a multitude of safety features. Honda Sensing® comes standard, which includes technologies such as Traffic Sign Recognition, a Lane Keeping Assist System, Adaptive Cruise Control, a Collision Mitigation Braking System™ and the Road Departure Mitigation System. These features come together to augment your own intuition and make the road a safer place for everyone. The all-new 2018 Honda Accord will be here soon, so don’t miss out on your chance to test-drive this athletic sedan. 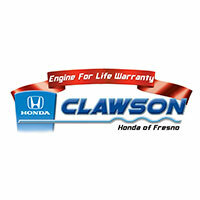 Visit Clawson Honda of Fresno to learn more about the new Accord!